High pressure wire braid mine and multipurpose hose. Core is black nitrile reinforced with one wire braid. 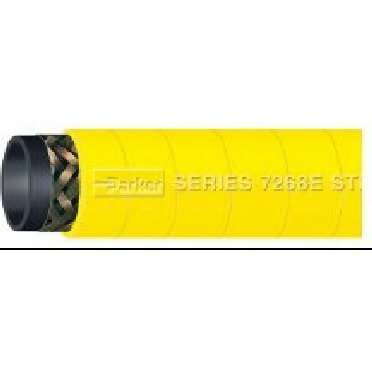 Cover is yellow nitrile/PVC; perforated wrapped finish.